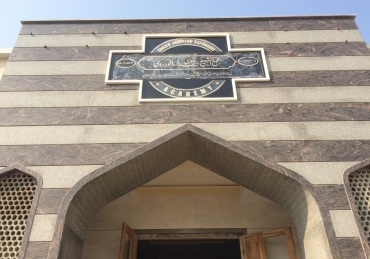 This page aims to gather the various obituaries and articles written before and after the demise of our beloved Muhaddith al-Asr Shaykh al-Hadith Mawlana Muhammad Yunus Jownpuri who passed away on Tuesday 11 July 2017 / 17 Shawwāl 1438 in Saharanpur, India. 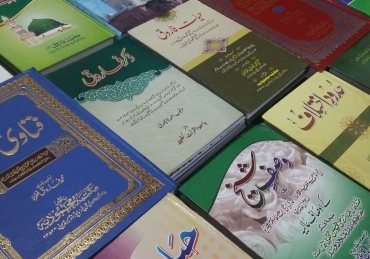 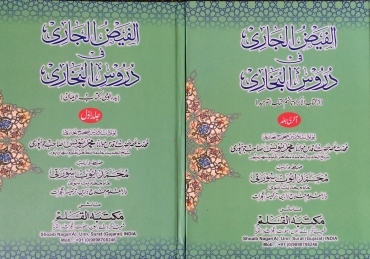 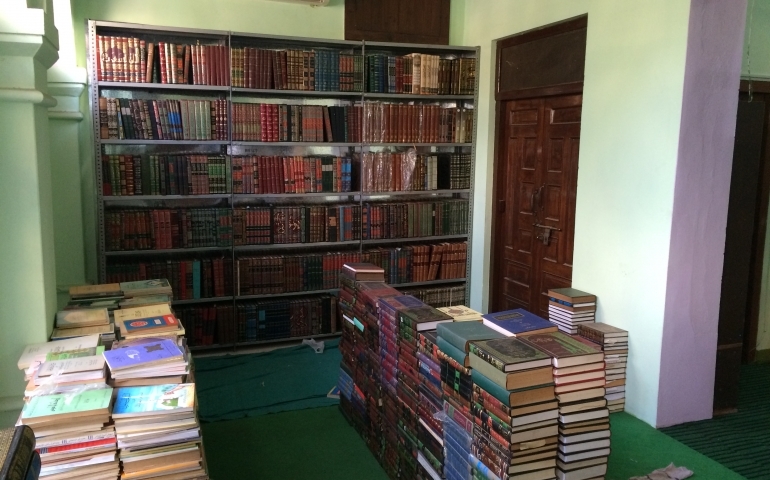 Some of Shaykh’s works are also presented below. 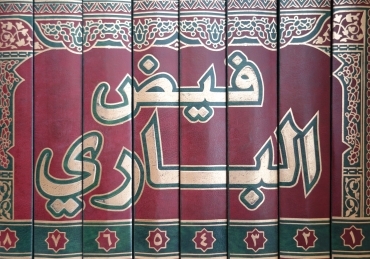 If you have any article, memory, obituary, or publication of Shaykh or regarding Shaykh in Arabic, English or Urdu, please email us a copy on admin@islamicportal.co.uk.